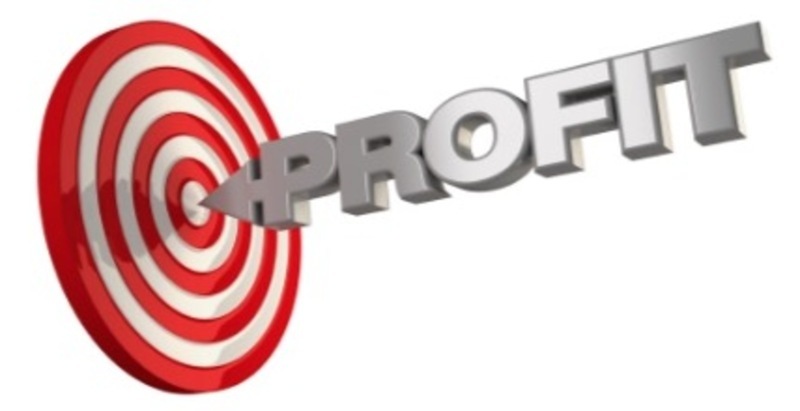 Are Your Employees Producing Profit For Your Company? The profit of a company depends on the facilities provided by the employer to the employees. Profitable businesses want happy employees. Hard evidence shows that well facilitated employees provide better performance and higher profits. According to the Dr. Nelson, a clinical psychologist, when employees realize the company is taking interest in their benefits, they work harder with more efficiency and happily by heart to increase company productivity and profits. Smart employers set the following arrangements for the betterment of employees and in return, company is benefited by increase productivity and wealth. Attractive Benefits and Salary. Generous employers pay people well. According to the Bureau of Labor Statistics, company’s added employees at five times a higher rate than the national average. Benefits like bonuses and medical benefits makes peoples lives easier and better. This will also help them to gain more employees and the present employees feel cared and appreciated and thus increase their loyalty and willing to do more work to increase productivity and make a profit for the company. Stress free Work Place and Healthy Atmosphere. When workplace is stress free, with no gossiping, backstabbing, etc. and management is approachable and responsive, this increases the willingness to work. The physical layout of the office accounts for productivity also. For the small company having a less number of employees, it is easier to maintain a good environment. If the environment has live green plants, people feel better and they perform well when they feel connected with nature. Workers working near windows and plants report more satisfaction. Healthy air to breath and proper sunlight arrangements help the employees stay healthy and increase their efficiency to work. Help employees to feel valued. Encouraging employees and verbally appreciating them makes them feel valued and cared. When someone makes a mistake and is at risk of being reprimanded, teaching them the correct procedures and offering encouragement will cause the employees to increase their competence, confidence and will make the management more approachable. This will develop a positive attitude in workers. They will give their best to increase the profits of the company. People spend a large portion of their lives in the work place. When they feel voiceless and ignored, they become frustrated with management of smaller companies. Upper management should talk with employees in one-on-one settings with smaller companies or employers having large companies can arrange these meetings in groups and provide them an opportunity to discuss and explain their problems and get solutions they need to function at a higher level. In the light of today‘s economic landscape, it is important for the companies to have productive employees. They are most productive only when they are happy and satisfied with their job. Employees like themselves and their work; this is the most important and meaningful factor in the productivity. When employees are happy and well facilitated by the company, they become more sincere and devoted to increasing productivity, this is when the company profits the most. Conversely, when employees are frustrated, ignored and unmotivated the company will suffer.